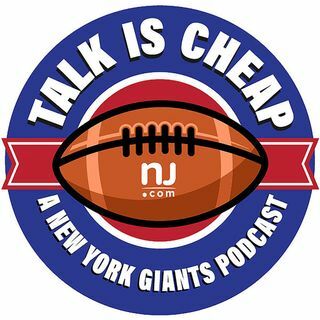 James and Dan got their first glimpse of the Giants' draft picks at rookie minicamp, so they give us their first impressions. Does Evan Engram look more like a TE or WR? Will he start from Day 1? We also discuss the possibility of the Giants signing LeGarrette Blount and their RB situation.